Nainital: Situated at a height of 2084m above sea level, Nainital is a famous hill destination in the kumaon region of Uttarakhand. 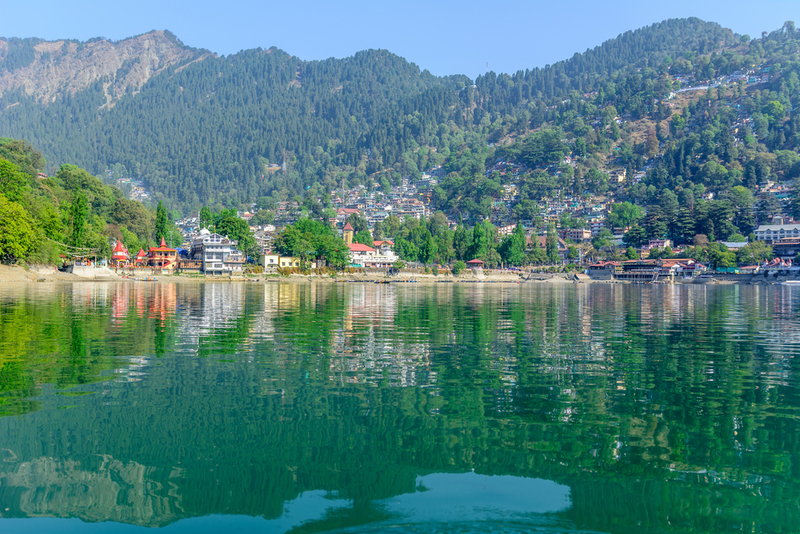 According to the regional stories, the history of Nainital goes beyond the birth of Christ when it was under rule of khasis and was known as Khadesh. The origin story of this place is very interesting and beautiful as the place itself which states that the goddess Naini arrived here but was not able to find any water and thus decided to meditate at the sanctum of mansarover lake in Tibet and then the gods dug a crater in the earth and filled it with water and this gave birth to Nainital. Just like this story, almost every place to visit in Nainital has a mythological story associated to it which really adds to the experience. Nainital has a variety of different places to visit which are very different from each other in their themes like lakes, religious places, adventure sports spots and markets but all of them offers you a chill and calm vibe which you really seek on a mircovacation like this. Here is list of best places to visit in Nainital into two broad categories which are Lakes and religious spots and all the remaining places are group as a third category. We would highly suggest you to include most of these places on your Nainital holiday package. So let us have a look. 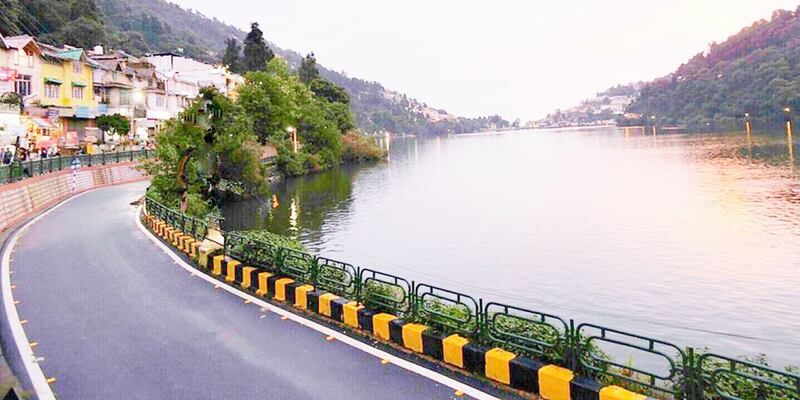 ● Naini Lake: This lake is the one that is associated with the origin of this hill station and has a mango like appearance when seen from the top. Surrounded by seven hills on all sides, one can enjoy a variety of activities here including row boating and paddle boating. ● Sattal: it is one of the popular picnic spots as people loves to hang around the blue and green waters of this place. 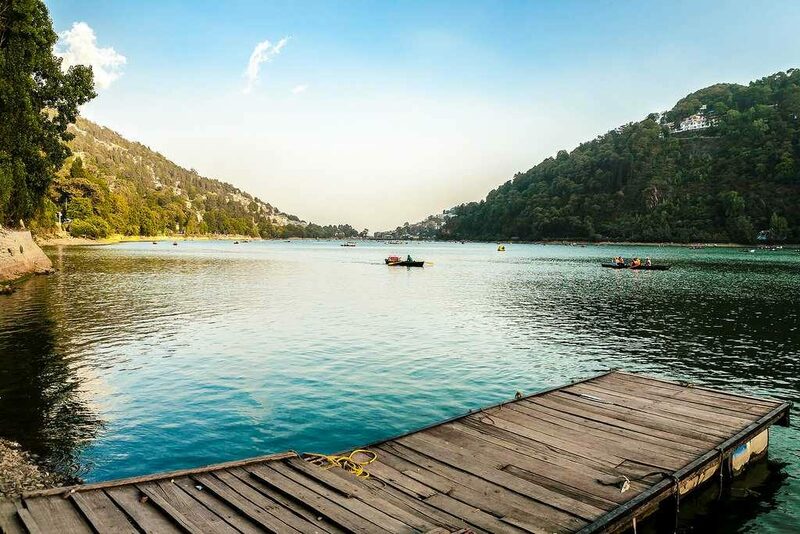 ● Bhimtal: Although not exactly located inside the city of Nainital but you would not to miss this beautiful spot located 22kms away from Nainital. You will surely love to row your boat to the small island located right in the nexus of the lake. ● Khurpatal lake: Alongside being another mesmerizing water body of this hill station, Khurpatal lake serves as the source of freshwater for the residents. ● Naina Devi Temple: Situated over the banks of Naini lake, this temple is devoted to the goddess Naina who is believed to be responsible for the birth of this hill station. Naina devi temple is also one of the Shakti peeth in India and history says that it was destroyed completely I 1880s and was rebuilt again. ● Hanuman Garhi: Located at a height of 6401 ft above sea level with a large lord Hanuman statue, hanuman garhi attracts a lot of visitor and should definitely be on the list of your Nainital tour package if you admire the beauty of beautiful sunsets and sunrise. ● Mukteshwar Temple: Dedicated to lord Shiva, this temple besides its mythological significance is a great place which offers scenic views of snowcapped mountains. ● Pashan Devi Temple: located close to the Naina Devi Temple, Pashan Devi temple is dedicated t the nine forms of Devi Durga and is the place that must be included in your Nainital tour package, if you are a religious traveler. ● Niani peak: what really makes any hill station so special are the picturesque views it has in its womb that leaves us awestruck. In case of Nainital one of the place to enjoy these beautiful views is the Naini peaks from where you can enjoy the views of the snowcapped mountains. 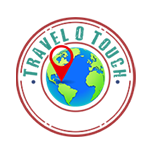 ● The Mall Road: souvenirs form a big part of any best tour package for Nainital and therefore, we got you covered for this aspect too. Mall road is the place where you can buy stuff as souvenirs. There is an interesting spot on the mall road where you will find a Temple and a Gurudwara on side of the road and a Church and a Mosque on the other side. ● Nainital Zoo: Nainital zoo is the habitat to several species of exotic birds and you will definitely be delighted by the views of species like spot snow leopard, Siberian tiger, palm civet cat, wolf, Himalayan black bear, white peacock and many other species.